Events — Food. Healing. Justice. Joy. 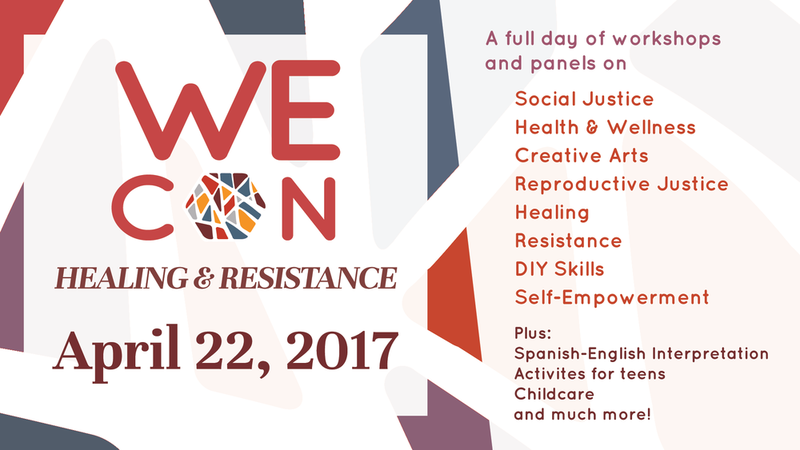 Opening speaker for WeCon 2017, hosted by the Women’s Community Center of Central Texas in Austin, TX. Learn more about the Center, offering, and the annual Women’s Empowerment Conference. 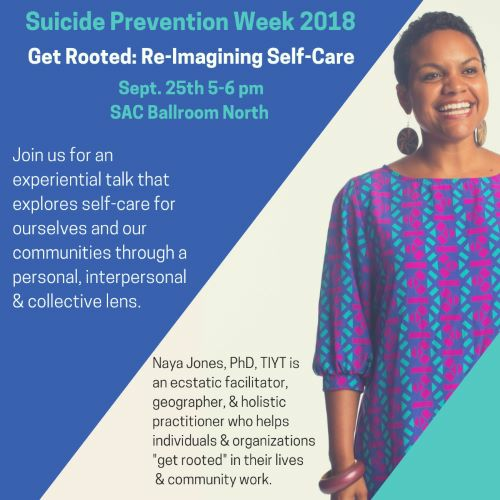 Radical self-care rituals with womyn of color from Texas State University and the broader community. Event hosted by Texas State University, Office of Student Diversity and Inclusion.